Our Safety Glass Kit is equipped with everything you need to keep your safety glasses safe and clean. 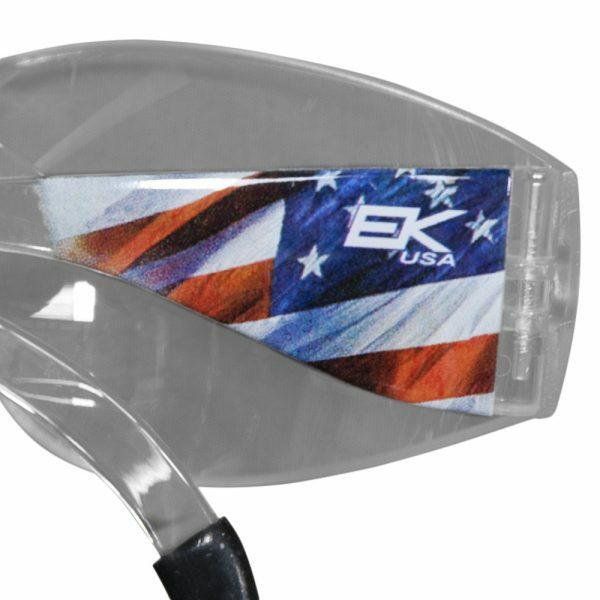 The clear un-tinted lenses are most suitable for those that require indoor and outdoor protection against UV radiation from the sun where sun glare is not an issue. 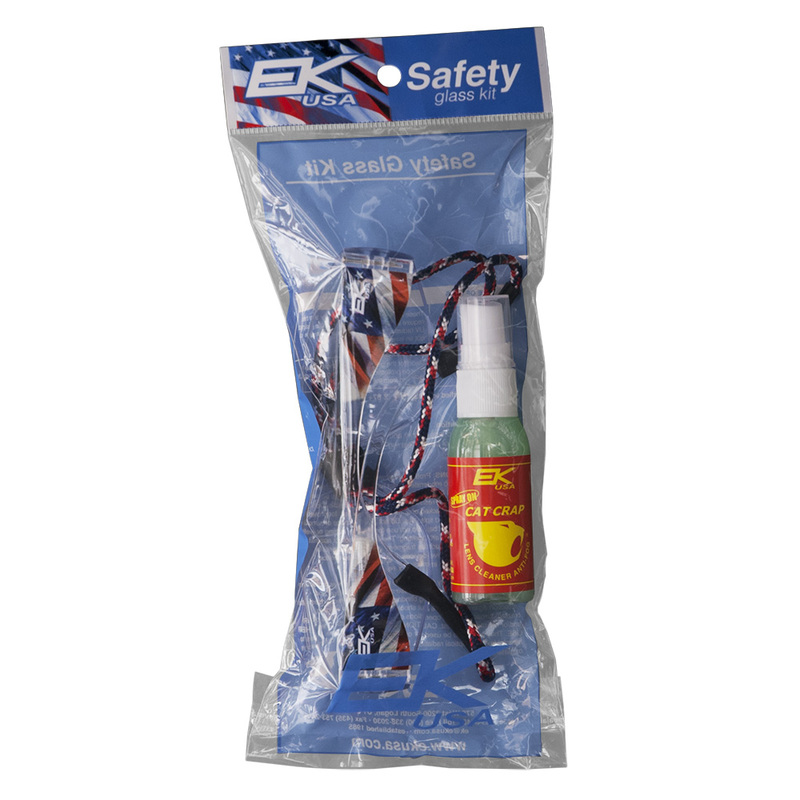 Tested and certified to ANSI/ ISEA Z 87+ standards. 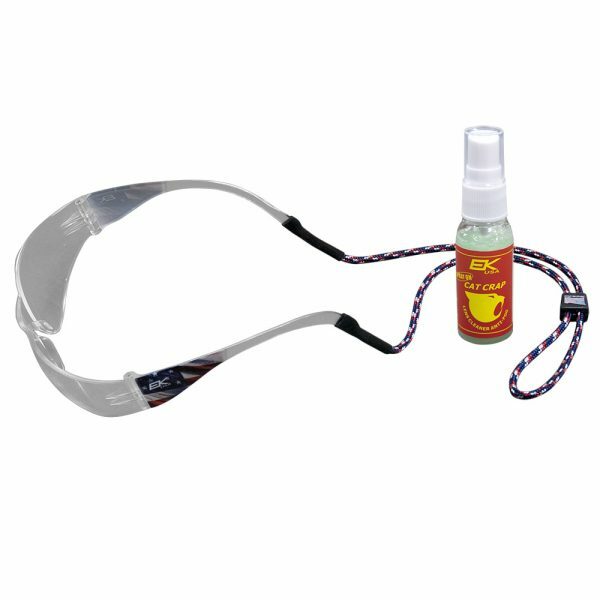 The Thin Cat Strap keeps your glasses safely around your head, eliminating the risk of dropping or losing them. 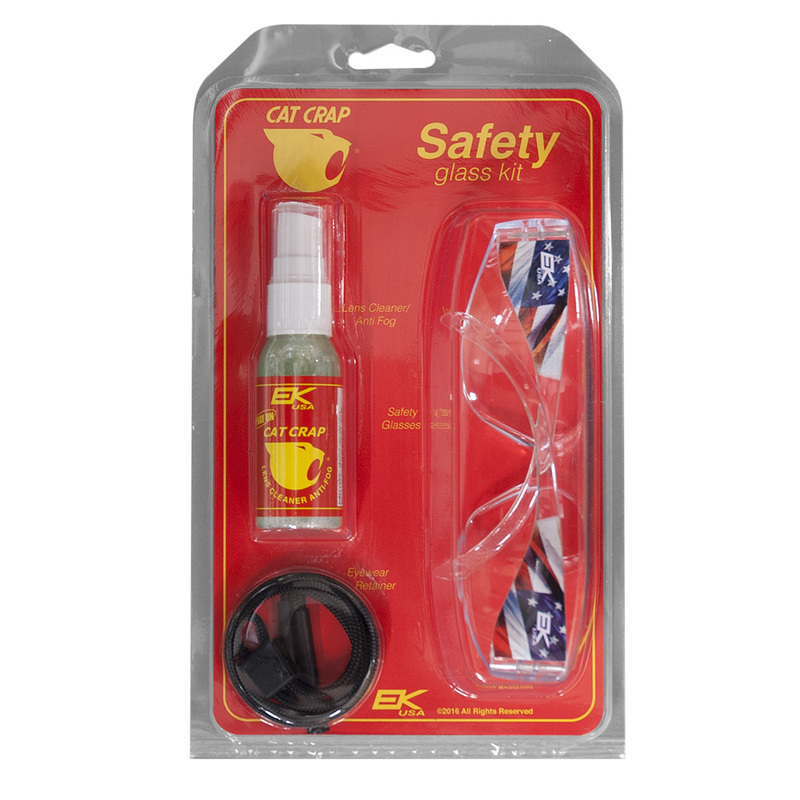 The Cat Crap Spray-On Anti-Fog solution safely cleans your lenses while also keeping them fog-free.